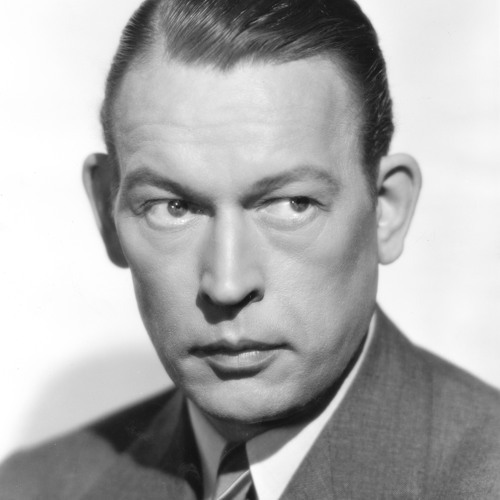 At 1PM on November 24th, 1954, Fred Allen appeared on NBC's Tex and Jinx Show out of WEAF. It was recorded on a grey, rainy Wednesday before Thanksgiving in Peacock Alley at The Waldorf-Astoria Hotel in New York city. Fred was asked by Jinx Falkenberg where his distate for ad men stemmed from. Fred explained. Hear more from Fred Allen on Breaking Walls Episode 81, which will spotlight his life and career, coming July 1st, 2018. Download and subscribe by searching for Breaking Walls everywhere you get your podcasts, or at TheWallBreakers.com.